I’m sure we all have that one tour on our travels that just seems to stand out above all the rest, whether it’s in the form of a tour guide who goes above and beyond the call of duty, or an itinerary that takes in every inch of your destination. 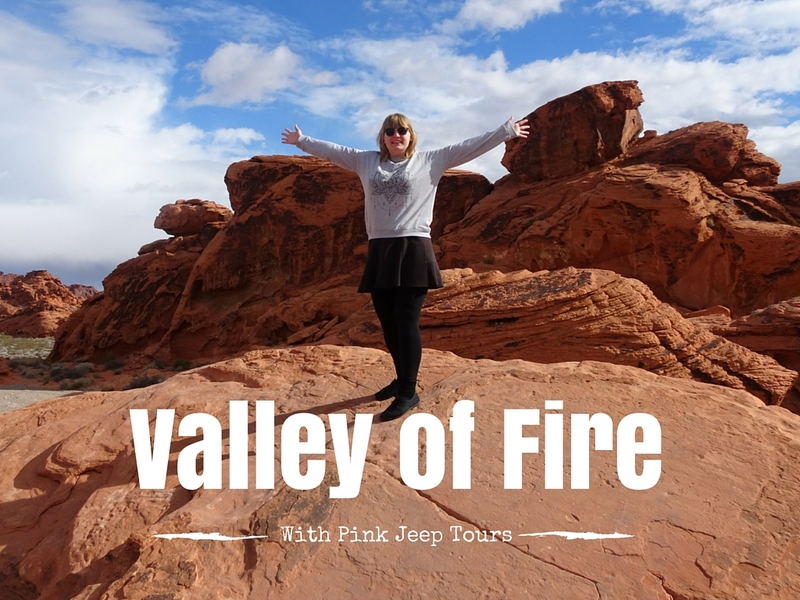 For me, that tour is the Valley of Fire day out with Pink Jeep Tours. And it almost didn’t happen. My friend and I were debating for weeks on end about whether we should plump for a day out at the Valley of Fire or Death Valley. 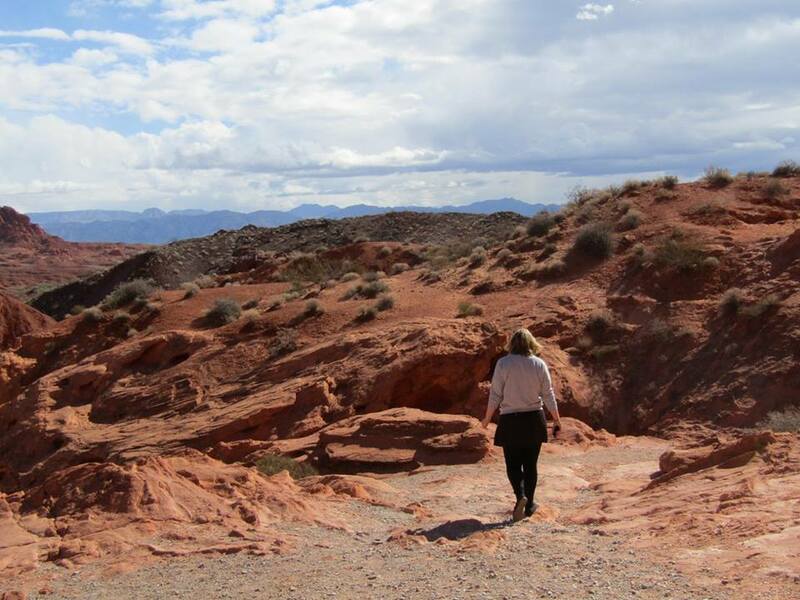 In the end, the shorter journey time of the Valley of Fire convinced us that it was the way to go! 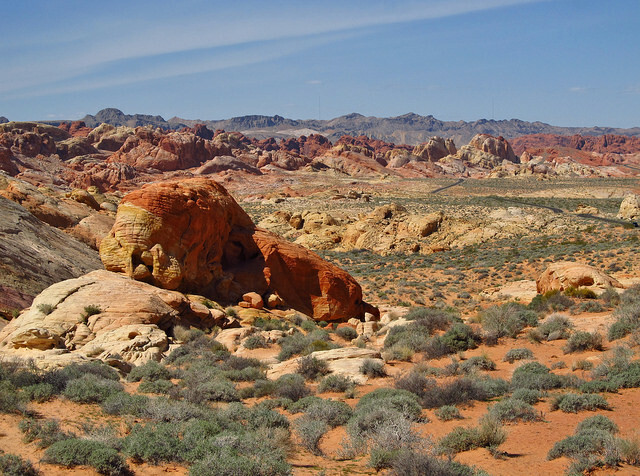 The Valley of Fire is huge: around 35,000 acres in fact! With comfy seats for 9 passengers (plus the driver), the air-conditioned jeep was just right for taking on the bumps and winding roads of the Mojave Desert. Especially when we realised that we would be the only two passengers! 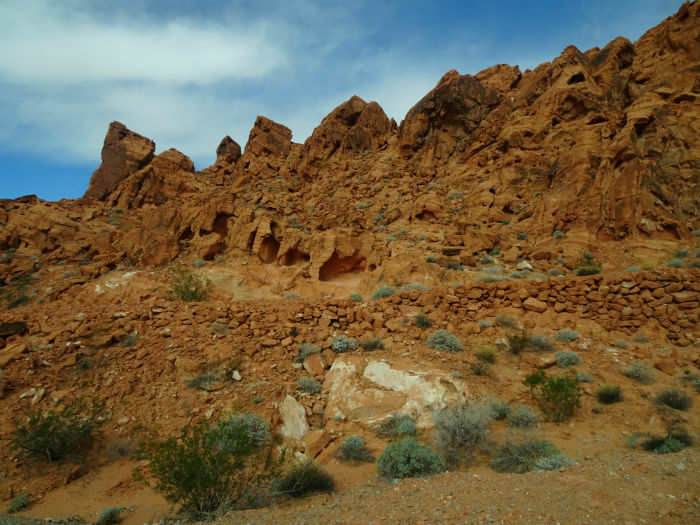 It turned out that there was another full-up tour already on its way to the Valley of Fire. But wires got a little crossed and they ended up sending out a whole jeep just for me and my friend! Not that we were complaining. A six-hour private tour of one of the most breathtaking places on earth? The thought alone was worth the cost of the tour! Before we arrived at The Valley of Fire, we knew absolutely nothing about it. But that’s where our amazing driver and tour guide excelled himself. On the 45-minute drive to the Valley of Fire, he told us everything we needed to know. He went over everything we’d be seeing, the weather conditions throughout the year, why it’s his favourite tour of all. Everything. 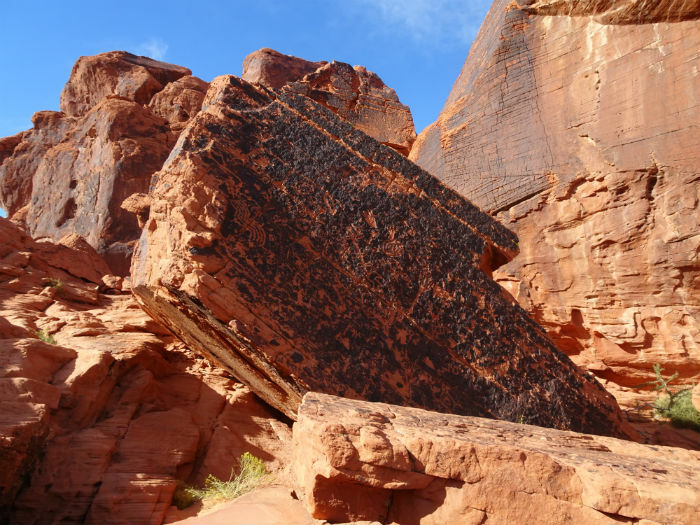 If anyone gets Jim as their guide on this Valley of Fire tour they’re one very lucky day tripper indeed. Of course, having a jeep and a tour guide to yourself for six hours means a bit more flexibility. We made a series of stops throughout the six hours for photos, up-close observations and the odd hike over rocks. At each stop we were able to stop for as long or as little as we liked, with Jim on hand to point out the best places to explore/take photos. One of the most iconic sights in the Valley of Fire: the Elephant Rock, made up of a natural arch of sandstone. (See the middle of the picture above!). It’s right by the road, so it’s easy to see as you go past. But around a third of a mile away is a place where you can leave the car in case you want to get up close. 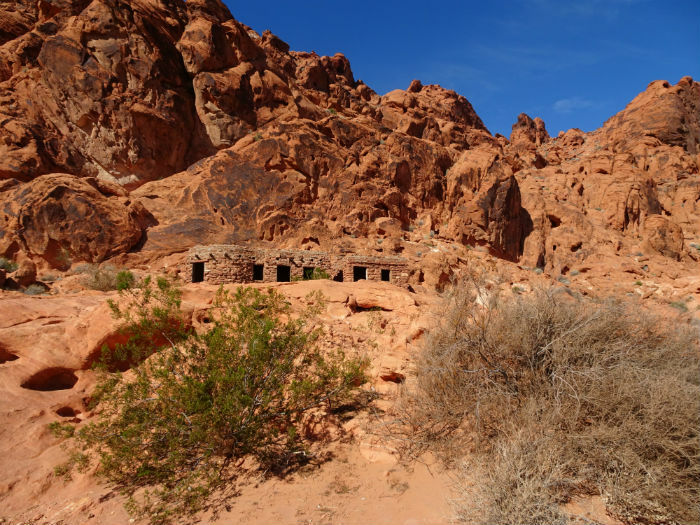 Did you know that people used to actually stay in the Valley of Fire?! These cabins were built in the 1930s as a place for travellers to rest away from the dangers of the park. You can still go into the empty cabins and have a look round, or just stop for a picnic on the nearby benches. We may have been verbally prepared for the Rainbow Vista, but we definitely weren’t mentally prepared for it: a swirling mass of colour seemingly painted over rocks as far as we could see in all directions. As the sign itself says, the Rainbow Vista is made up of 150 million years of time: domes, canyons, ridges and valleys carved from sand ‘deposited during the time when dinosaurs walked the earth.’ Not a bad sight for a quick trip out of Vegas, eh? One thing that our Pink Jeep Valley of Fire tour was so good with was the pointing out of many of the petroglyphs around the park. Petroglyphs are rock art from Indians dating back 3,000 years. While it’s not known exactly what they say, it was fun to try work out what they could be saying! Atlatl Rock is one of the best places in the park to head to in order to see some of the clearest petroglyphs. Wildlife?! In the middle of the Mojave desert?! But of course! If you’re lucky enough, you’ll be able to see ram, sheep, and even tortoises! Our tour guide reassured us that, although snakes are a thing in the Valley of Fire, he had never actually seen one. Phew. 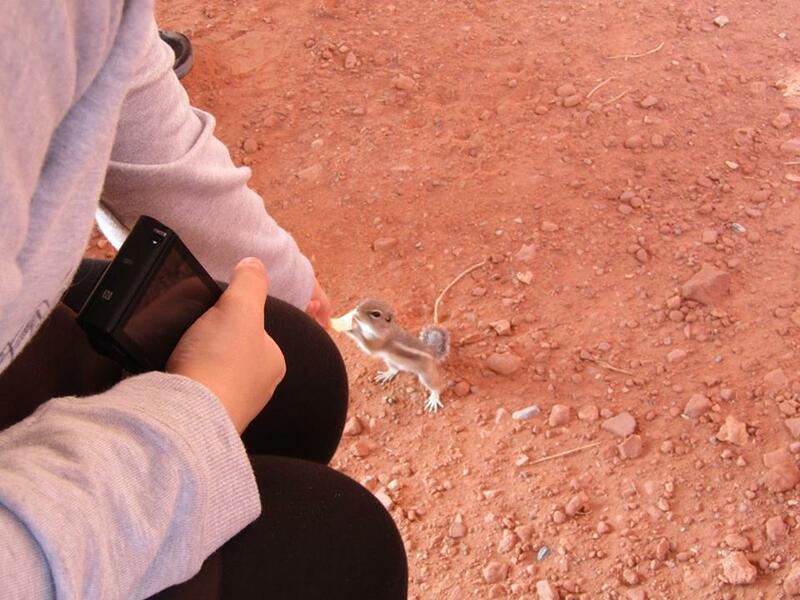 Oh, and there are also plenty of ground squirrels around which are possibly the most adorable things in North America. They even take crisps out of your hand! 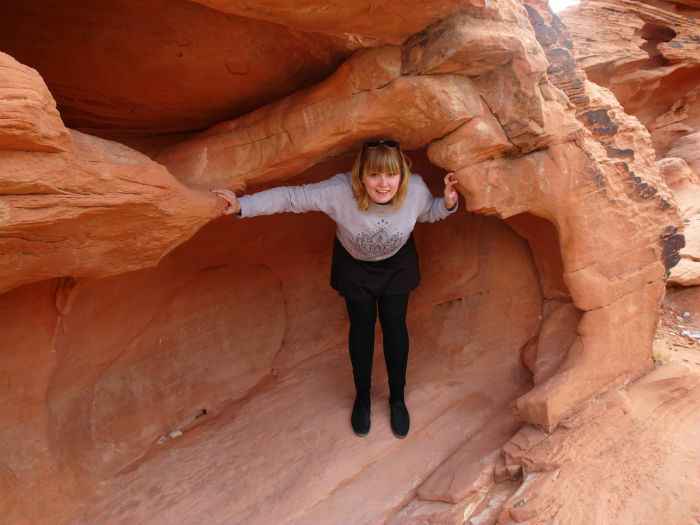 In case it’s not clear in this post: I absolutely LOVED the Valley of Fire tour. In fact, I would even go so far as to say I enjoyed it more than the Grand Canyon trip because of its small group focus and friendly tour guide. Annoyingly, we only realised just how great Pink Jeep Tours were on our last day in Vegas which I was slightly kicking myself about. If (or when!) I ever go back to this area, I’ll definitely be signing up to more of their day tours. Pink Jeep have been on the scene since 1960. Today, they’re known for their rugged adventure tours around Las Vegas, Sedona, the Grand Canyon and more. And that name isn’t just because it sounds good: they do actually have pink jeeps. Win! 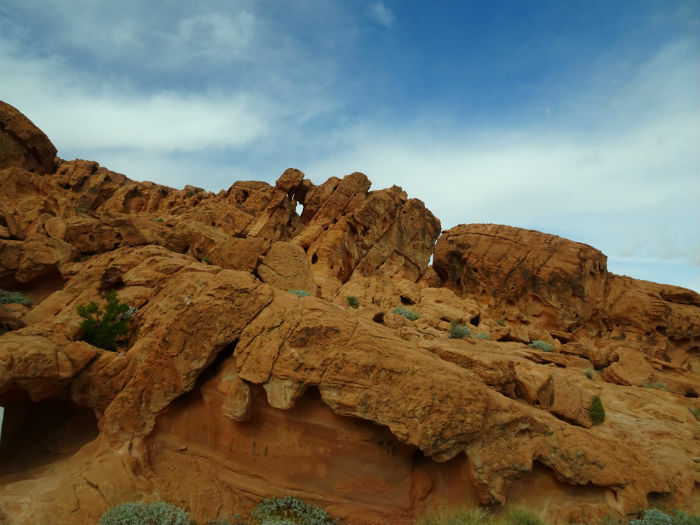 Have you been to the Valley of Fire? Would you like to go? My Rough Travel Plans For 2016!